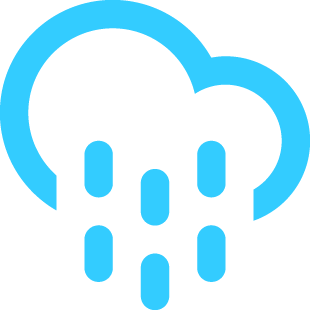 With a high of 73F and a low of 62F. With a high of 81F and a low of 66F. 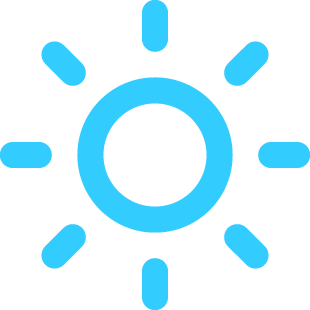 With a high of 82F and a low of 65F. With a high of 82F and a low of 62F. With a high of 78F and a low of 60F. With a high of 62F and a low of 58F. 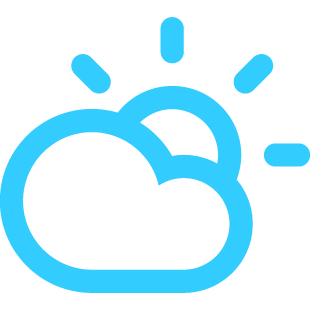 With a high of 74F and a low of 60F.